Excellent RV park. Wonderful facilities that have something for everyone. They have very friendly staff and helpful security staff. You really do not need to leave the resort for a great vacation! 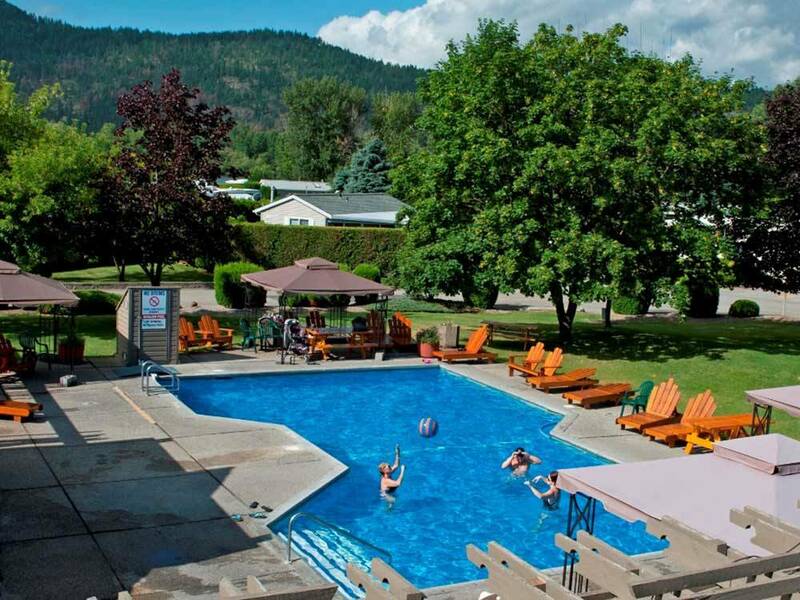 Very helpful staff on check in, nice pet friendly facilities with quite a few wonderful full time RV'ers. Immaculately clean facilities, pools, common areas etc. Lots to do in the park, would definitely stay there again.